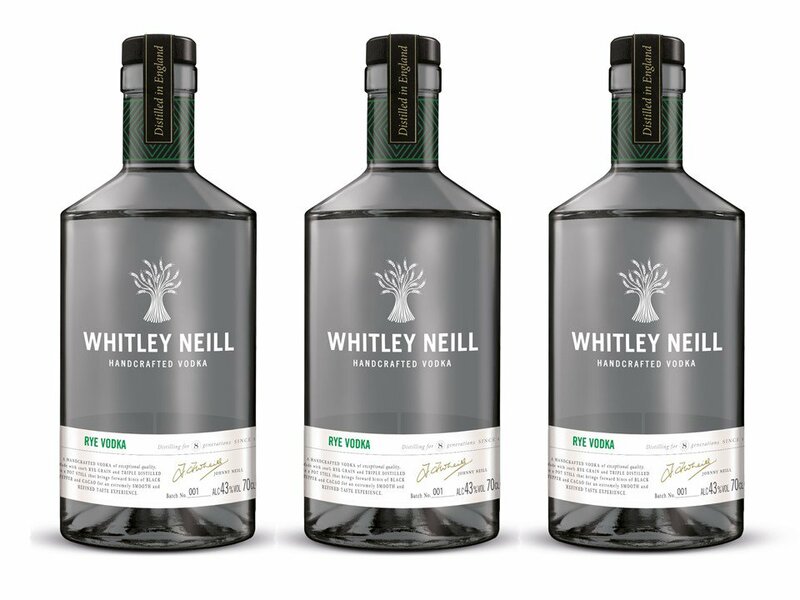 Halewood owned Whitley Neill have this week announced the addition of a new Rye Vodka to their range. Bottled at 43%, this copper pot distilled vodka joins their ‘Blood Orange Vodka’ in their portfolio. Described as having ‘hints of black pepper, vanilla and liquorice’ the liquid is made ‘almost’ exclusively from Winter Rye. At a RRP of £26.00, the vodka will be available at Morrisons on launch, along with Amazon and through wholesale and distributors. Interested in learning more about vodka base ingredients? Click here.